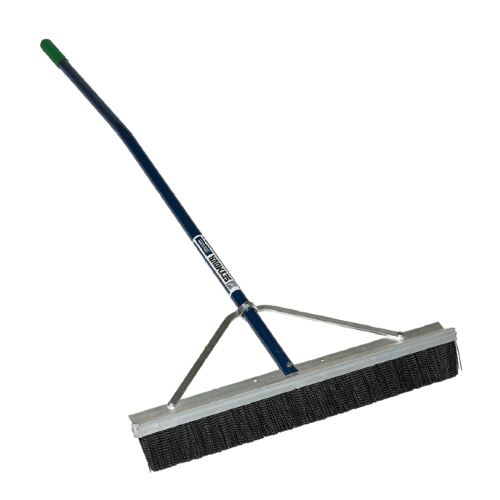 28(70cm) Head with two Rows of 3 Bristles plus Scraping Edge. 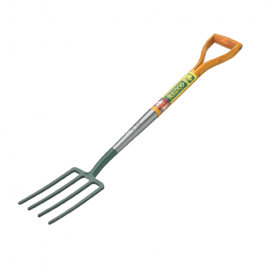 60(150cm) Ergonomic Powder Coated Aluminium Handle with wrap-around bracing. with 28 (71cm) Ash D Shaped Handle. 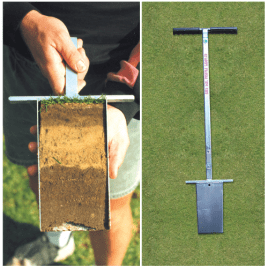 The Soil Profile Sampler produces a large flat (200mm x 100mm) sample and is robust enough for almost all turf areas. The blades are case hardened and zinc plated. The plug can be replaced with little surface disturbance. 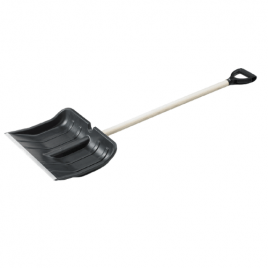 Heavy Duty Plastic Ribbed Head with metal edging. 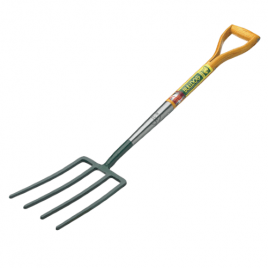 Complete with 42 (106cm) hardwood Handle and D shaped Grip.